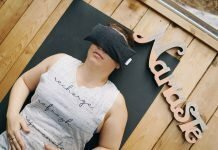 There is this coffee floating around designed to help increase your brain power, mental clarity and all those wonderful things we mothers rely on to help us get through a day with the mind ninja’s (children). I don’t do anything until I’ve had a cup of coffee..with sugar! Sugar has been a vital part of humanizing me for years now, especially this time of year when the busy becomes the busiest. This coffee I mention above is called Bulletproof coffee. Now you can sell me almost anything if it contains coffee. Now there is this magical coffee drink that would help me cut back on sugar, increase mental awareness, and brain function … YES PLEASE! With all the excitement that leads up to holidays, my day is beginning earlier and earlier every day. Lately, it starts anywhere from 6:15 to 8:00 a.m. This depends on when Zoe gets the party started. Once we’ve cuddled and given many hugs and kisses, we move on to getting Ava up and ready for her day of being a school aged, stubborn, strong-willed 7, going on 17-year-old little girl. This on its best days is mind numbing enough. Before I make breakfast, change a diaper, or get anyone dressed, I consume coffee, as the title of this post claims, I am not nice until I’ve had my coffee. It’s a true sentence and one that I wear on my sleeve like a badge. For this reason, Bulletproof for me was a bit difficult to get into 1st thing in the morning! I’m a quick fix, hook it up to my veins intravenously type of mama and out of kindness to my children I chose to stick to my regular type coffee consumption in the morning. Now, as parents, we all understand shift work and wearing many hats. Being a WAHM, I find myself doing the 3rd shift most evenings until earliest 12 a.m. so I generally consume coffee all hours of the day. From morning till 10 pm, I usually have one not too far out of reach! This is where Bulletproof has really helped me! After the 1st shift of morning “momming”, getting Zoe up for the day and Ava fed. 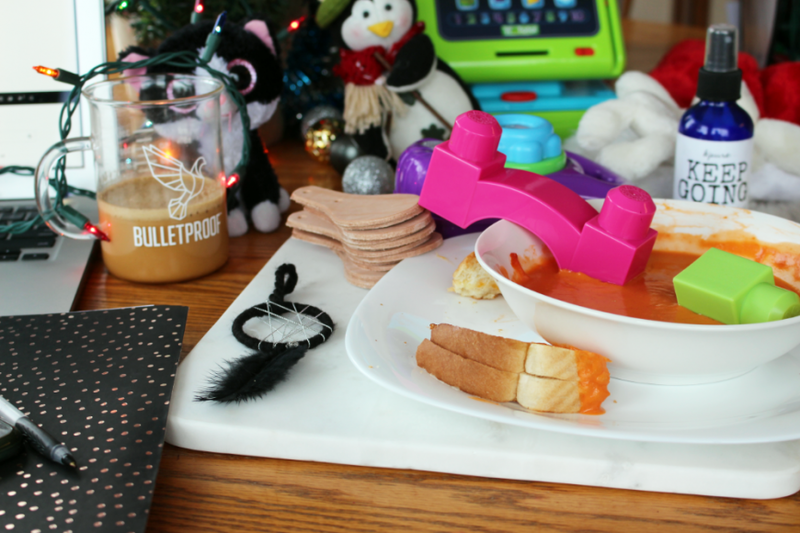 We get Ava clothed, her lunch made and out the door for a school day. The next adventure begins the grand balance of sneaking away for tiny moments, to respond to emails, engage on social media and do small blog work until we head off on our morning run and then it’s nap time for Zoe, not me! 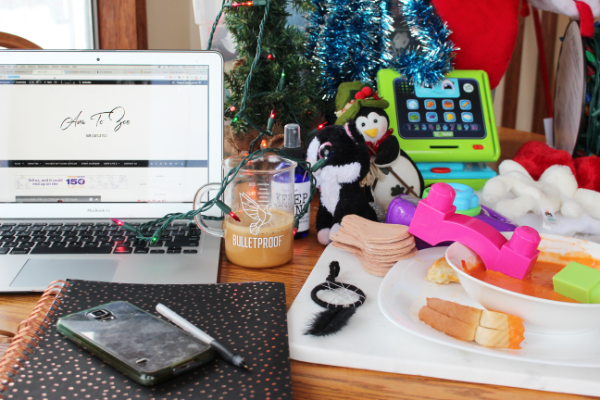 Naptime is when the magic of a WAHM begins, I make my Bulletproof coffee with Brain Octane and Grass Fed Ghee and I jump with both feet into to updating the blog or my online store! Being Christmas time, if it’s not the blog, it’s the store. I love it but I’m this time of year calls for extra reinforcements! I have 1.5-2 hrs. to make the most of this uninterrupted work time before Zoe gets up. 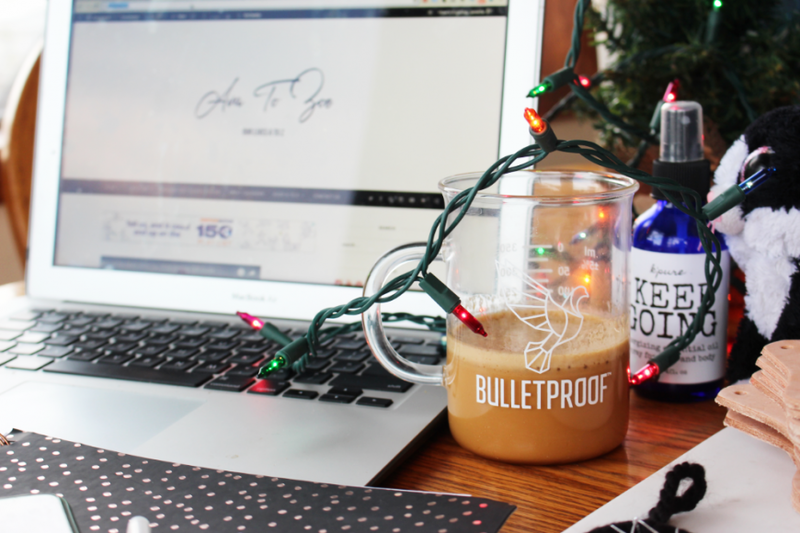 You might be asking what the difference between regular coffee and bulletproof coffee is and I will gladly tell you! 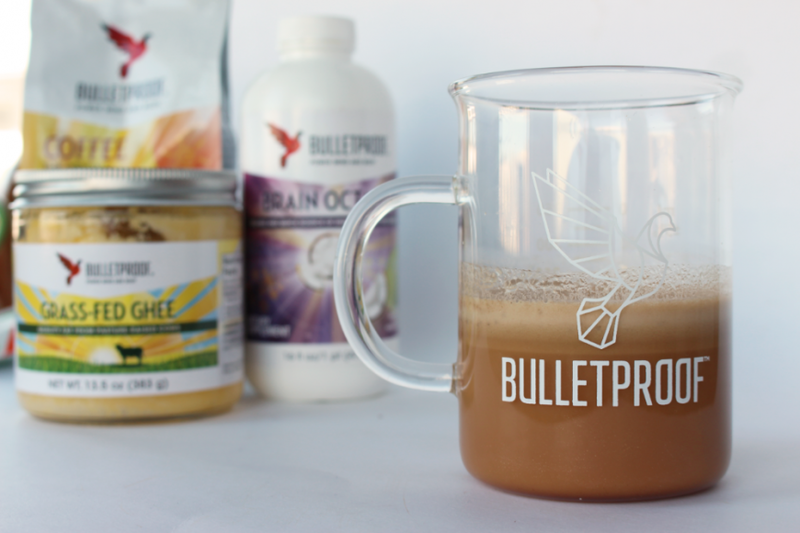 Bulletproof Coffee is a low toxin, high performance upgraded blend of grass-fed unsalted butter and Brain Octane Oil. Now you’re going to say. Toxins in coffee? 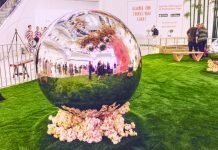 Say it ain’t so… oh it’s so all right! Learning about this magical beverage that fuels me so was mind-blowing, to say the least! I had no idea that there was good coffee and bad coffee. Good coffee can promote brain function and energy levels. Bad coffee can have negative health outcomes. Good coffee can help you build muscle. Bad Coffee contains mold. Yes, you read that right. MOLD! Gross! Bad Coffee contains mycotoxins, this can be found some low-quality coffee brands. These low-quality coffee brands are usually cheaper because they use poor quality beans. Decaf is even worse. 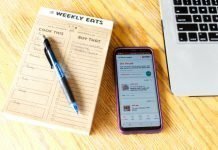 Making the transition from the “making” side of my brain to the “blogging” side of the brain is hard enough. Then add in the hustle of Christmas activities and it makes for some long days. 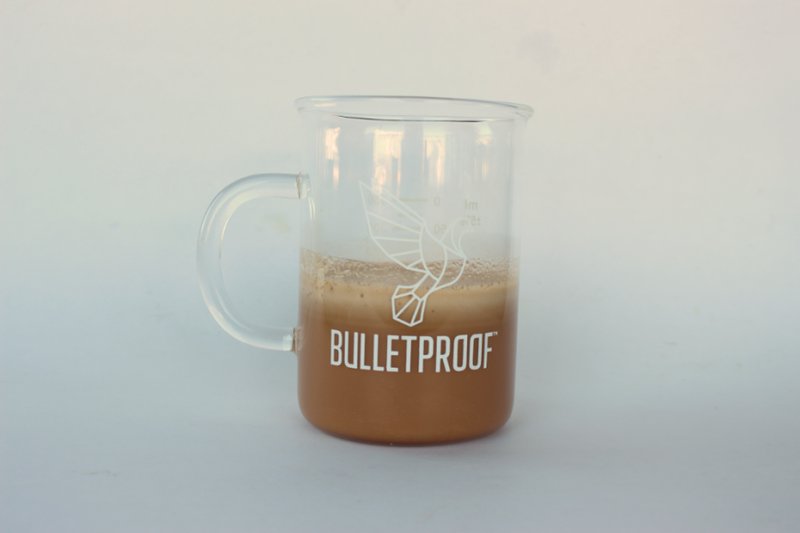 Thanks to Bulletproof I can get through my “shifts” with peace of mind, making Bulletproof Coffee the perfect recipe for me to spend time with the family, not just time but quality time! I am in awe of just how much you juggle but know it’s all possible with Bulletproof Coffee ???? Lol!this could be my life….but with boys!